Moving into a senior living complex isn’t a change most people would relish, but it’s also far from inevitable. For many elderly adults, all that’s needed to maintain a familiar lifestyle in their own home are a few modifications to facilitate mobility and enhance safety. 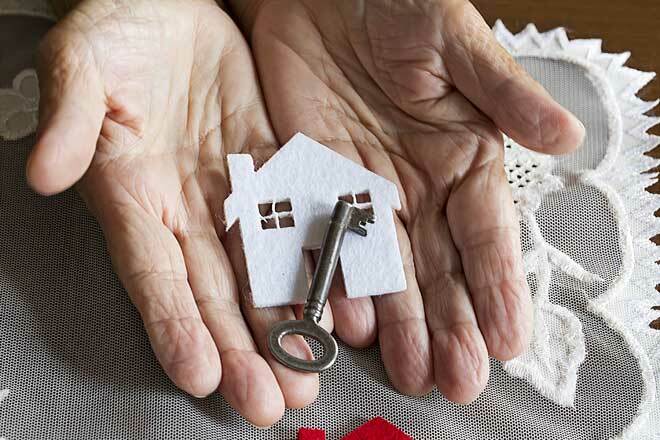 Knowing your options will help you decide which modifications will benefit you or your elderly loved one the most. 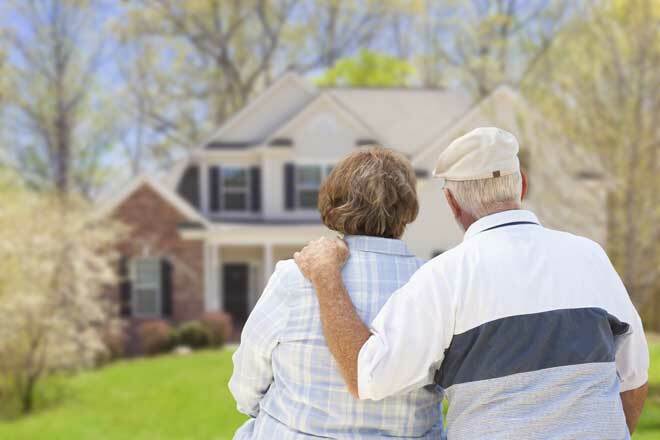 When you’re planning upgrades and renovations to make a senior’s life easier, there are three main factors to keep in mind. Safety – Removing safety hazards should be your first priority. This includes anything that could cause falls, cuts and scrapes, and other injuries. Accessibility – The next goal is to ensure everything in the home is accessible. Is the resident able to get into all parts of the home, use the furniture, reach switches and plugs, and open doors, windows, and cabinets? Can they use every room the way it’s intended, such as doing laundry in the laundry room rather than using it for storage? Usability – Once the home is safe and can be used, look for ways to make it a more comfortable and convenient place to live. This might mean improvements such as replacing knobs with levers or installing pull-out shelves in the cupboards. Improving the flooring and lighting around the house will go a long way toward keeping an elderly resident safe. Adding storage to corral clutter helps, too. Falls are one of the biggest safety threats to seniors, but the right type of flooring greatly reduces that risk. Thick or shaggy carpeting and carpeting that’s worn out should be replaced. Carpet with a nap of 1/4-inch or less is ideal for seniors who don’t use a wheelchair. For those who do, short-nap carpet isn’t a bad choice, but vinyl flooring, small tiles or hardwood are better. Area rugs are best avoided altogether, but if you use them, place them on slip-resistant mats and consider taping down the edges. Remove any thresholds and make sure the flooring over transitions between rooms and between the house and the outdoors is as even as possible. At points where the floors themselves don’t align, put in a threshold ramp. To make staircases easier to manage, install hand rails on both sides. Choose rails sturdy enough to support a person’s full body weight. The impaired vision many older adults experience is another factor that puts them at risk for falls. Better lighting reduces that risk, but just putting in more bright lights isn’t the best approach. Instead, aim to create uniform, glare-free ambient lighting using a combination of hanging lights, wall sconces, and recessed lighting. Add task lighting fixtures to brighten the spaces where the resident does their meal preparation, works on their hobbies or takes care of personal hygiene. Place lights within easy reach of the bed, sofa, chairs, and anywhere else someone might fall asleep. Install in-floor lighting in hallways and staircases and make sure it can be turned on and off at both ends or put the lights on a motion sensor. Replacing standard light switches with illuminated ones is another affordable, but very handy upgrade. The doorway in the average home can be as narrow as 28 inches, which isn’t easy to navigate when you’re using a cane or walker, much less a wheelchair. Widening doorways to 36 inches, as specified by the Americans with Disabilities Act (ADA), makes each room far more accessible. Replace round doorknobs with levered door handles, which are easier to use for those with arthritis or otherwise weakened hands. If the home’s entrance features a staircase, putting in a ramp will make coming and going a lot easier. The type of ramp matters, though. For wheelchair ramps, the ADA suggests a slope of 1:12, meaning the ramp should rise only 1 inch for every inch of length. So if the staircase is 48 inches high, you’ll need a ramp that’s 48 inches long. The surface must be slip resistant, so your options include rubber, carborundum grit, steep mesh, and broom-finish concrete. For an older adult with limited mobility, an interior staircase can threaten to make half the house completely inaccessible. With a stair lift, they can regain access to their whole home. Modern wheelchair lifts can be installed even in relatively narrow and curved residential staircases. For seniors who use a cane, walker or just have trouble managing stairs, a chair lift can help. This lift looks like an ordinary easy chair attached to a rail. The user simply sits down, presses a button and rides smoothly up or down the staircase. The need to navigate around excess furniture, boxes of holiday decorations, and stacks of old newspapers poses a serious fall risk, but one that’s completely avoidable. When de-cluttering, your goal should be to create a clear path to every part of the house. It’s especially important to keep the path to light switches clear. Remove any furniture that’s rarely used or at least put it in an out of the way corner. Even decor items, such as potted plants, statues, and floor lights can impede movement, so use them sparingly if at all. To store infrequently used items, install a low open shelving unit or a storage unit with pull out drawers that will keep things within reach, but out of the way. Ideally, most of the shelves or drawers should be around waist level. Because senior citizens are more vulnerable to home invasions, a monitored home security system is a wise investment for any home where an elderly person lives alone. These systems are monitored by a professional service at all times. If the system senses a problem, it alerts the monitoring company, which then contacts the appropriate authorities. This way the resident won’t have to worry about making the call themselves. Additional security devices can make life safer and more convenient. A biometric lock on the front door makes it harder for criminals to enter and eliminates the need for the resident to fumble around with keys. A video doorbell lets the resident see and talk with a visitor before opening the door. If your loved one needs a little extra attention, installing an activity monitoring system will let you keep an eye on them from wherever you are. This type of system provides video monitoring as well as information about the use of appliances, doors, and other home features to help you spot behavioral changes that might signal a developing medical issue. Slippery floors and lack of stability support make the bathroom a real hassle for a senior with mobility issues, but home modifications can turn these problems into a non-issue. Textured, slip-resistant tile or vinyl flooring reduces the risk of falls and won’t create a tripping hazard the way bathmats do. For good traction in the bathroom, install flooring with a dynamic coefficient of friction (DCOF) of 0.6 or higher. A wall sconce on each side of the mirror provides good lighting without the glare of an overhead light. A nightlight ensures the homeowner can see well but won’t be blinded on a late-night trip to the bathroom. Replacing a traditional bathtub with a walk-in bathtub or walk-in shower makes bathing easier, more comfortable, and much safer. If a replacement isn’t in the budget, though, adding a transfer bench can help. This bench extends across the bathtub and out over the edge so an older adult can simply sit down and scoot over into the tub without the need to step over the tub or shower edge to get in. In the bathtub or shower and on the sink, replace the faucet knobs with levers. A touchless (motion-sensor) faucet on the sink is another option. If anti-scald devices aren’t already installed, put some in. Install a movable shower head that’s easy to reach and use for someone sitting on a transfer bench. 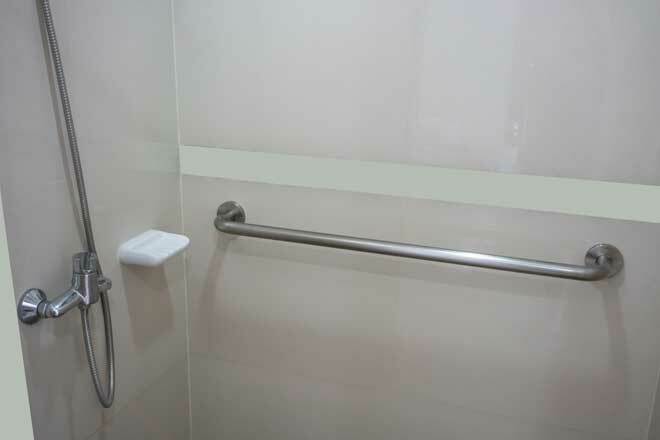 Grab bars (safety rails) also make the bathroom safer. Install these in two locations in the tub or shower and around the toilet. Consider upgrading the toilet to a “comfort height” (17- to 19-inch) model, which many older adults find easier to use than the standard 15-inch-high toilet. 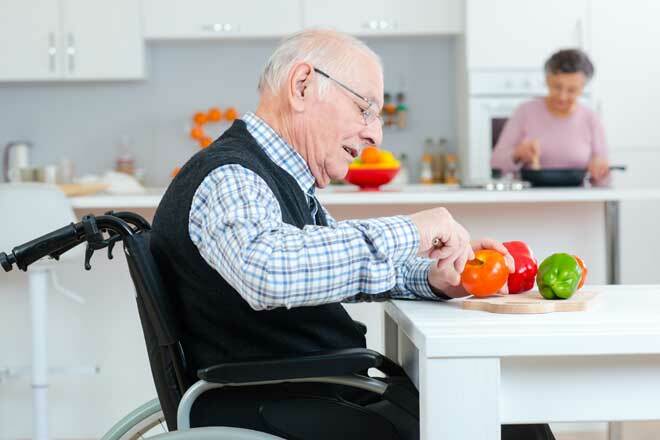 Cooking the meals you want when you want them is one of the major benefits of independent living, and kitchen modifications make it possible even for seniors with disabilities. Slip-resistant flooring helps ensure spills don’t cause falls. Under-counter lighting lets the resident better see what they’re doing when preparing food, which reduces the risk of cuts and burns. Lower cabinets and other storage areas are not only easier to use, but also a lot safer than standing on tip-toe to reach something. For wheelchair users, lower countertops and cabinets are a must. Even for elderly adults without disabilities, counters that can be used while seated make meal prep more enjoyable. Consider the appliances, too. Place the microwave and toaster on separate stands at waist height instead of at the back of the counters. Make sure the stove controls are easy to see and handle, and the refrigerator shelves are easy to reach. Well-planned home modifications let elderly adults enjoy their golden years in comfort and safety, and with the satisfaction of full independence. 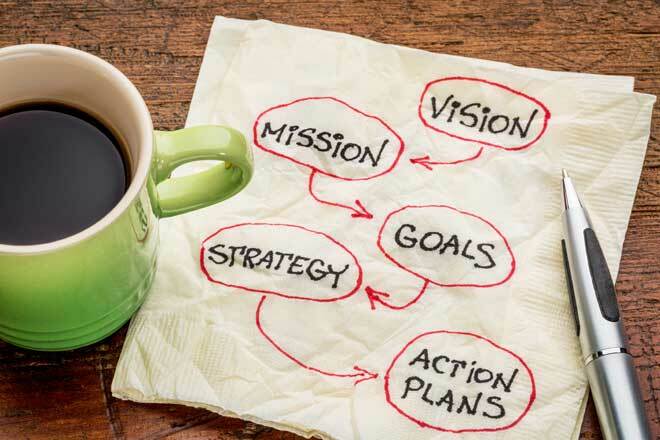 To make planning and budgeting easier, start with improvements any senior would benefit from, such as safer flooring and better lighting. Then move on to adaptations that meet the resident’s specific individual needs, such as installing a stair lift.